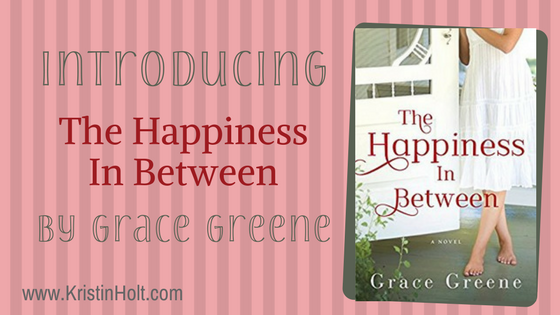 Congratulations, USA Today Bestselling Author Grace Greene, on today’s NEW RELEASE, a women’s fiction/chick lit title with sweet/clean elements of romance and suspense, and an HEA (happily ever after): The Happiness in Between. This brand new title is available in ebook, in print, and audio versions too (MP3 CD and audible)! Grace Greene is one of the thirty authors affiliated with Sweet Romance Reads, a collective of authors who write (among other genres) sweet romance. I share Grace’s new release with the intent of bringing more sweet romance to YOU, the reader. 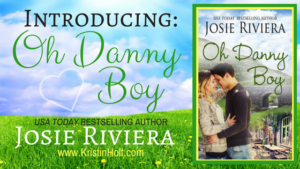 If you like sweet romance, you’re likely constantly looking for your next sweet read. I take great care to recommend reads you might like, labeling all recommendations as Sweet Romance or carefully identifying those which may have content you might wish to avoid, thus empowering your decisions. Cassandra “Sandra” Hurst got lost between what she wanted in life and what she found. She needs a do-over—again—but she’s so busy running that she can’t see the heart of the problem—herself. 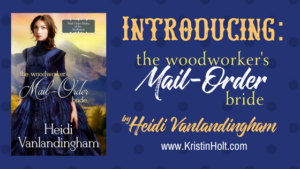 Will a return to Cub Creek help her find the solution? Will she have the guts to try again? Hope and persistence, and understanding who she is, may be the magic key to her happy-ever-after. The Happiness in Between is a great book. The story of a woman who suffers abuse at the hands of her husband. Not physical but mental. I found myself cheering Sandra’s along as she struggles once she leaves the situation. The book is very well written with a great plot. The characters are very well developed and believable. 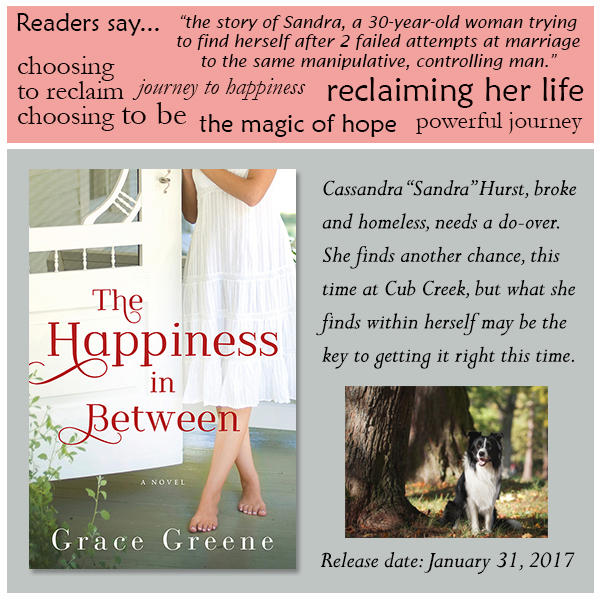 The Happiness In Between overflows with the warmth, healing, and hope Greene fans know to expect in her uplifting stories. FREE Read with kindleunlimited subscription! Kristin ~ Thank you so much for sharing information about The Happiness In Between and for celebrating my book birthday with me. There’s nothing quite like release day for an author! You’re most welcome, Grace. Delighted to have you as my guest. My pre-ordered e-copy has arrived, and I’m so excited to read this. *Love* Grace’s stories! Thank you so much, Magdalena!! I do hope you’ll enjoy it! I love the premise, Grace. Thanks, Margaret. I hope others will, too! Best wishes! Sounds like a wonderful book! Hi, Josie ~ Thanks for the good wishes! Thanks Shanna. And thanks for stopping by! Sounds like another winner, and great cover!